Sunteca’s line of Holland Blinds offer a wide variety of modern and classic designs, giving you the freedom to be true to your own individual style. From “blockout” to see-through, Holland Blinds’ immense variety of fabrics can give you the comfort and control you desire. 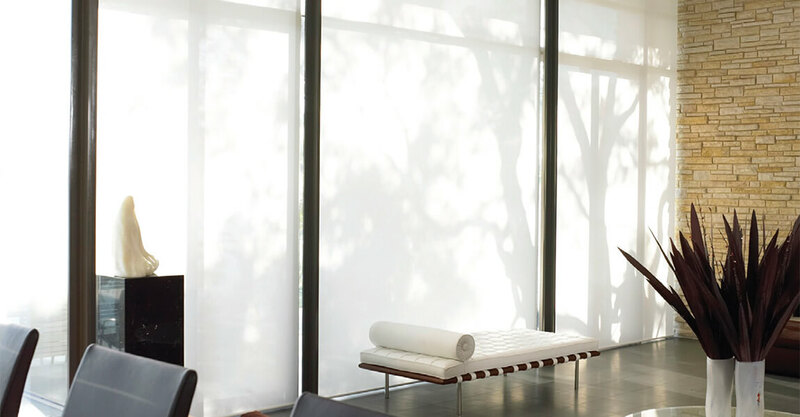 If privacy is a concern, Sunteca’s Holland Blinds can maintain the highest light-control possible. Cassettes and safety guides can even limit light from around the edges of the blinds, and would be excellent for night-workers who sleep during the day, or for napping children. Well-designed discreet hardware and a dearth of side hems means Holland Blinds have the unobtrusive look that is most important for quality blinds. As an added convenience, Holland Blinds can be automated for easy switch-flip operation. You can even join multiple blinds and motors, so they can all be adjusted from one switch. 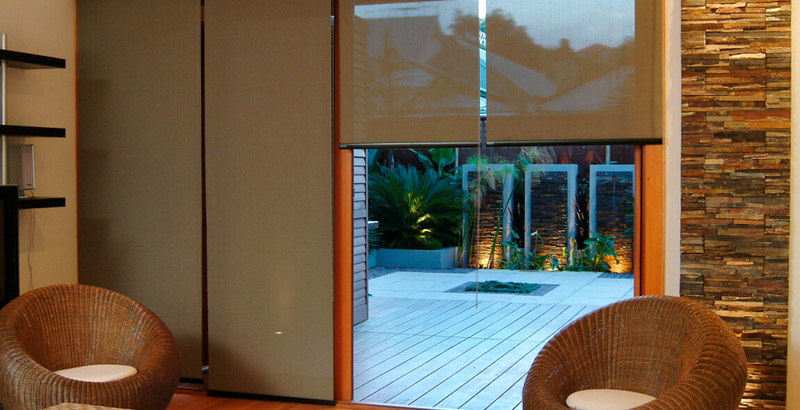 For the ultimate option in convenience and design, Sunteca’s customisable Holland Blinds will have you covered.